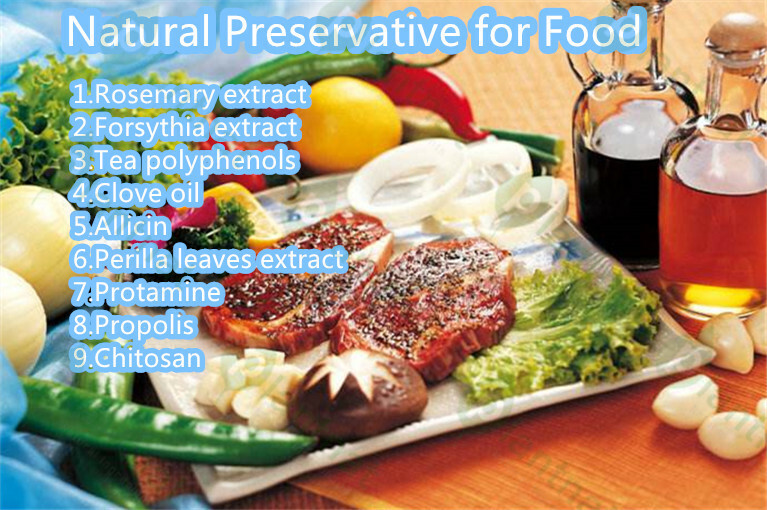 9 kinds of natural food preservative. 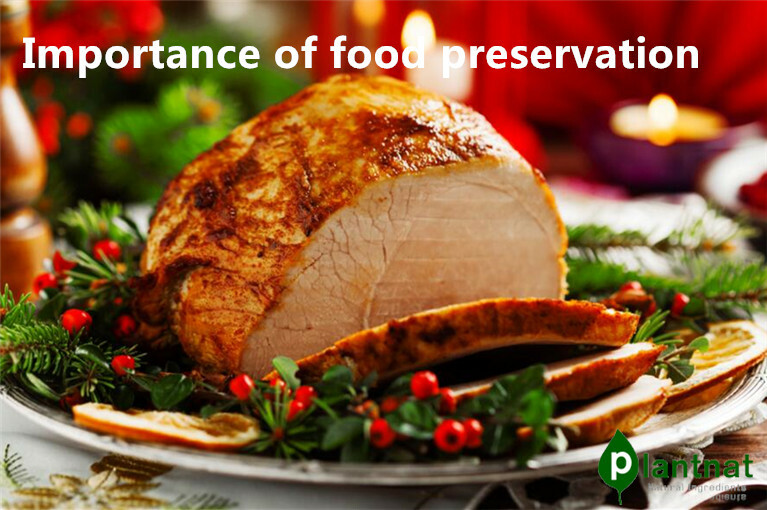 Preservatives, especially natural food preservatives, have been in use for thousands of years. 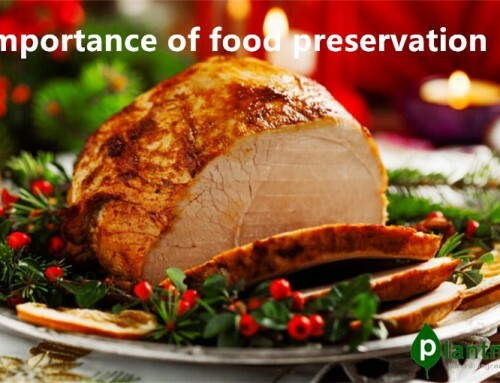 According to historical records, human beings have been seeking safe, stable and long-term preservation of food from primitive society. 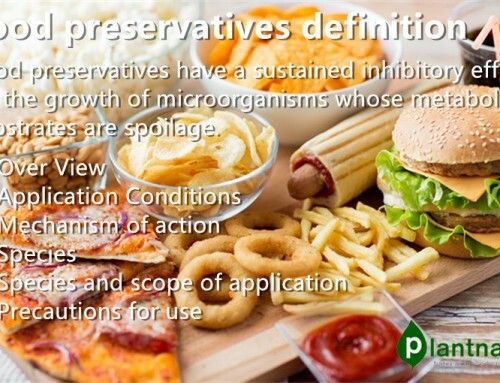 Preservatives used in human history are salt, sugar, vinegar and spices, while modern natural food preservatives are chemical constituents such as benzoates, nitrates, sulfites and sorbic acids. 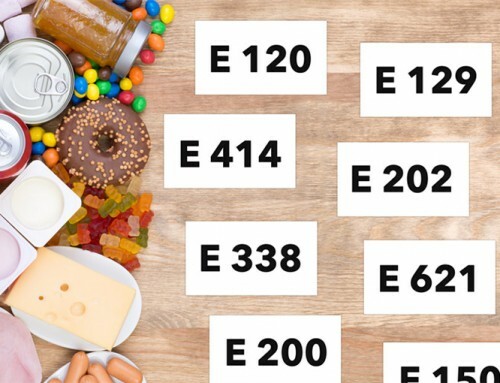 Natural food preservatives to meet the food anti-corrosion of a variety of harsh conditions, the following are most popular and effective natural preservatives. 1>To ensure uniform mixing with the product. Forsythia in traditional Chinese medicine can inhibit many bacteria growth, so it can be used as a natural preservative of course. 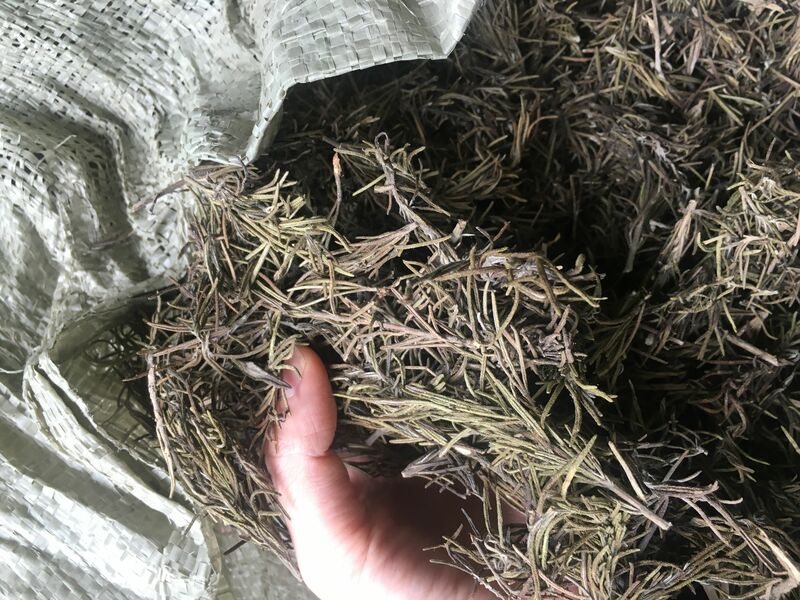 Forsythia extract on a variety of Gram-positive bacteria, negative bacteria have inhibitory effect,Can effectively extend the shelf life of food,Its antibacterial ingredients are mainly forsythia phenol. In the Japanese Forsythia extract has been used as a natural preservative widely used in food preservation for a long time. 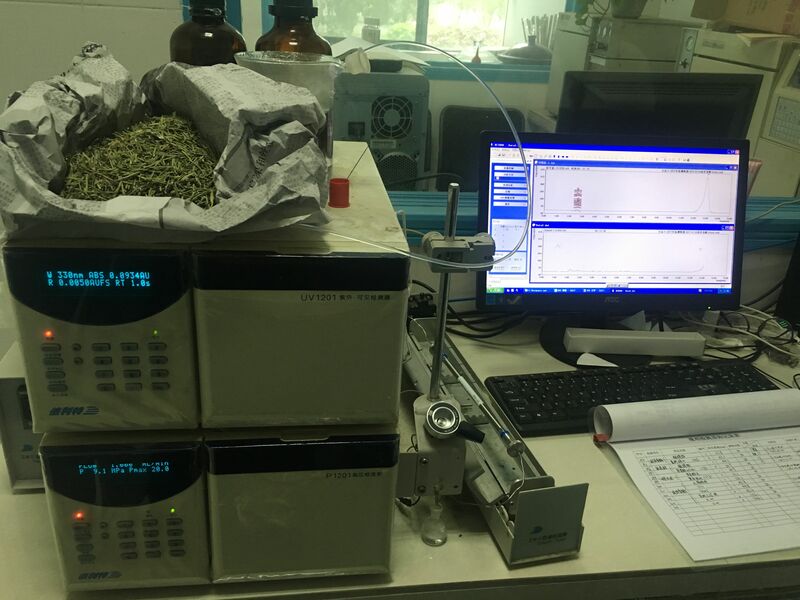 A large number of experiments show that tea polyphenols have a good physiological effect on the human body, and it is still a natural preservative. 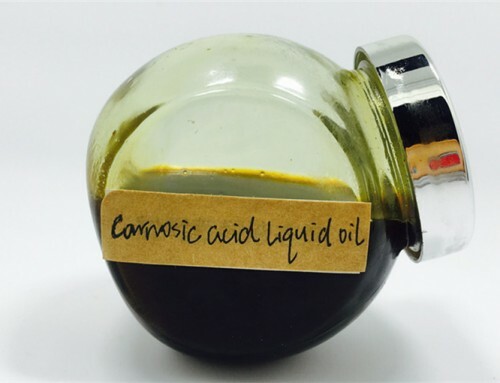 It can remove excess free radicals in the human body, improve the permeability of blood vessels, enhance blood vessel wall elasticity, lower blood pressure, prevent blood sugar, promote the absorption and assimilation of vitamins. 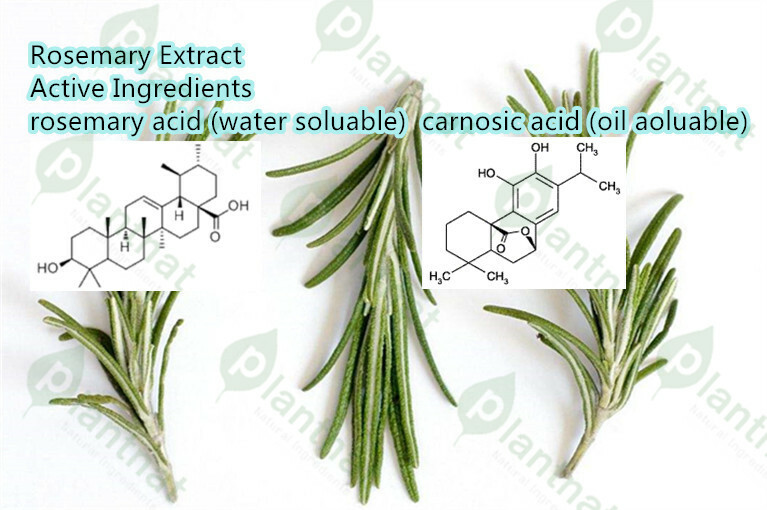 As well as anti-cancer caries, anti-body lipid oxidation and anti-radiation and so on. 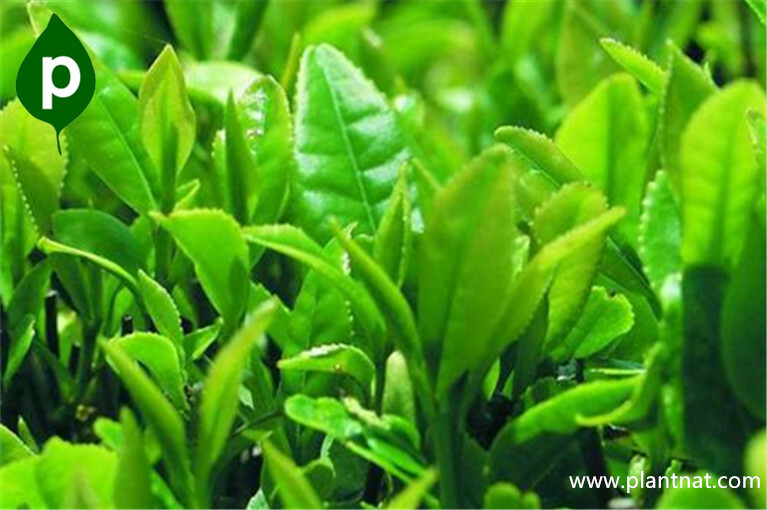 In addition, tea polyphenols also have a good preservative effect . It has the good inhibitory effect on Bacillus subtilis, Staphylococcus aureus, Escherichia coli, tomato ulcer, Streptococcus caries, and Mucor, Penicillium, Gibberella, Colletotrichum. Essential oils are one of the natural preservatives that are of interested by human, it is extract from bark, roots, seeds or fruit of tropical aromatic plants. Clove contains eugenol, tannin and so on. 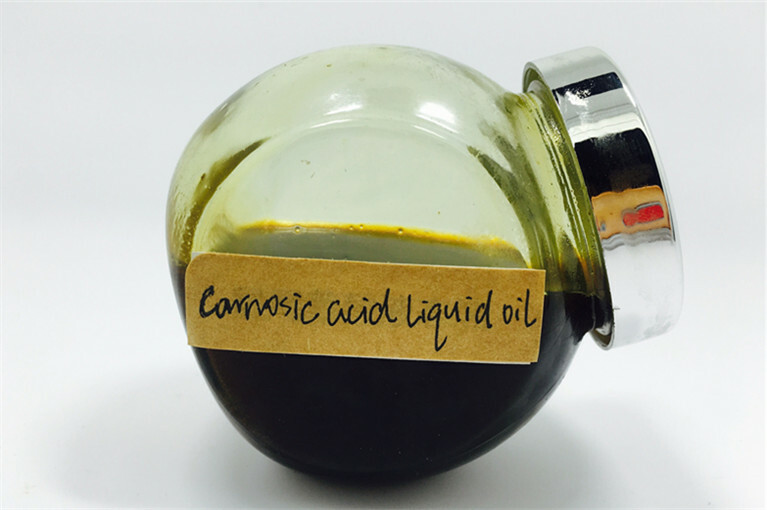 Too much study shows that clove oil had a broad antibacterial effect on Staphylococcus aureus, Escherichia coli, yeast, Aspergillus niger and other foods, and was stable to heat at 100 ℃, and its prominent feature was the inhibition of fungi. Garlic contains allicin which has a strong inhibitory and killing effect on dysentery bacilli and some pathogenic intestinal bacteria, common food corrupt fungi .This makes it a natural preservative.Garlic antibacterial properties are very weak, garlic stems and leaves have a considerable antibacterial effect. 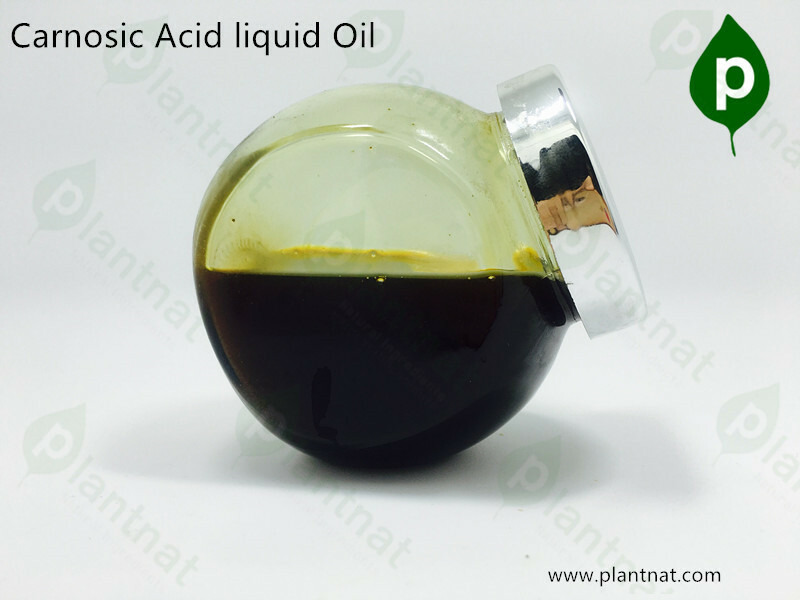 Its antibacterial properties in the high temperature drop a lot, the application of garlic extract preservative best at under temperatures (85 ℃). The optimum pH for garlic is about 4, making it more suitable for preservative preservation of acidic foods. 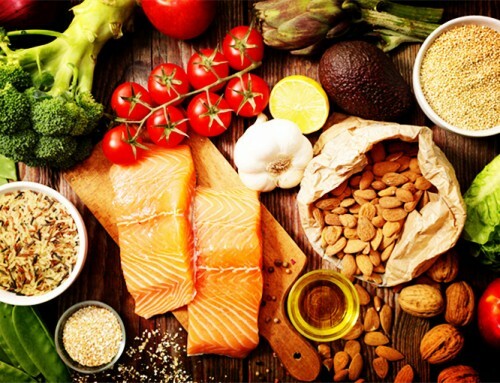 The antimicrobial basis of allicin may be that the oxygen atoms in its molecule bind to the semi-leucine in the bacteria so that it can not be converted to the amino acid, which affects the important redox reaction in the bacteria. 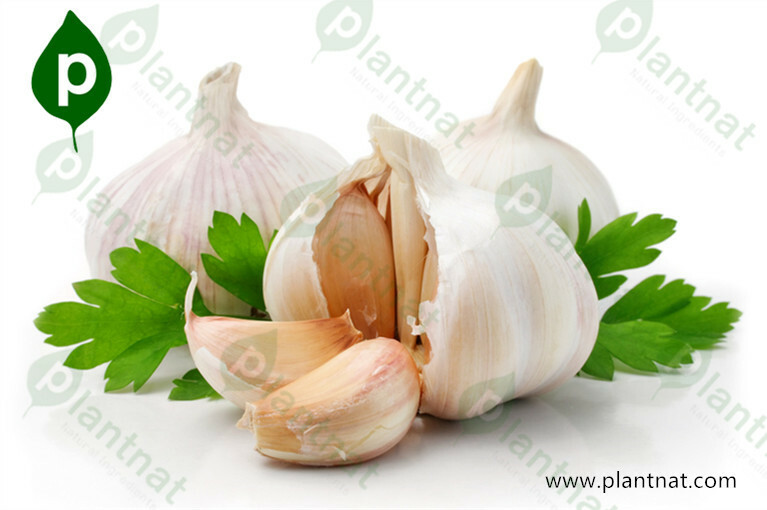 Garlic has inhibition and bactericidal effect on a variety of bacteria, molds have significant. Japan has used food poisoning bacteria and spoilage bacteria as experimental strains, in the food processing, preservation with garlic and garlic extract, found that garlic on a variety of food poisoning and spoilage bacteria have a very strong antibacterial. 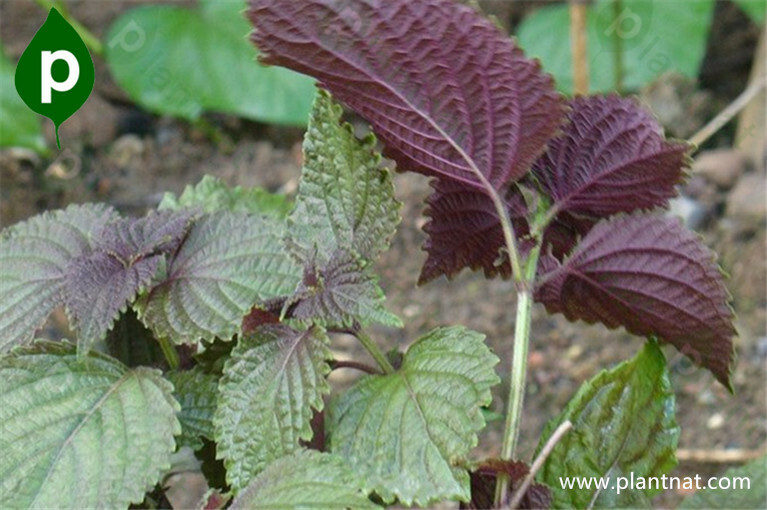 Perilla leaf distillate has broad-spectrum antibacterial effect, the main active ingredient is perilla aldehyde and citral. 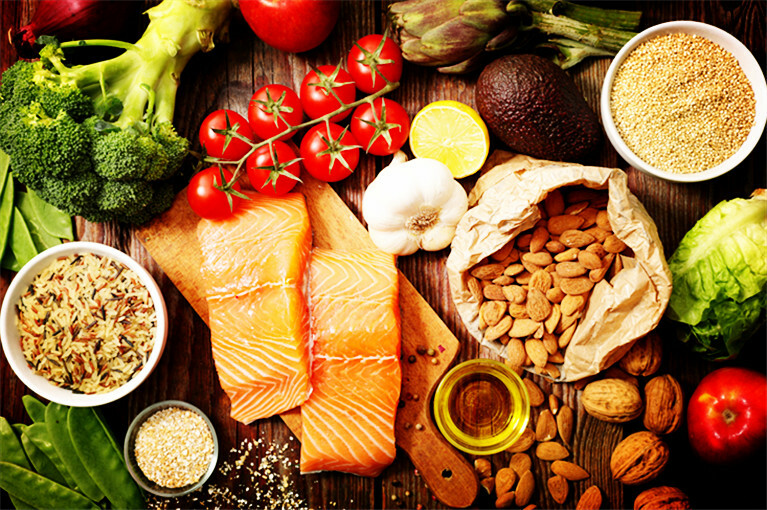 Natural preservatives which have fine protein, it is found in the fish sperm cells of a small and simple high-arginine-containing strong alkaline protein. 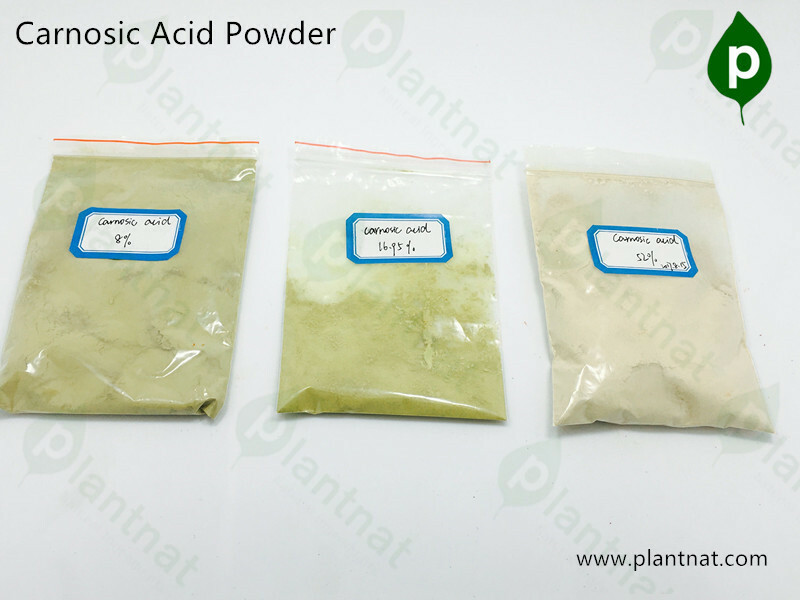 It has strong inhibitory effect on Bacillus megaterium, Bacillus subtilis, Bacillus licheniformis, Bacillus coagulans and Lactobacillus sp., But it is not obvious for Gram-negative bacteria. Protamine in neutral, alkaline medium antibacterial effect is more significant. 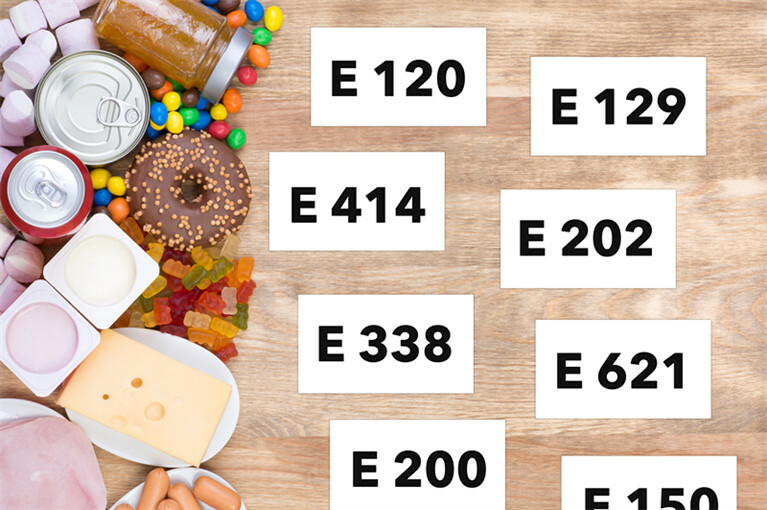 Protamine are widely used in bread, cakes, dishes (vegetables), aquatic products, bean paste, seasonings and other preservatives. Propolis is also a natural preservative, it is the material basis of the bee on the survival, reproduction and development . 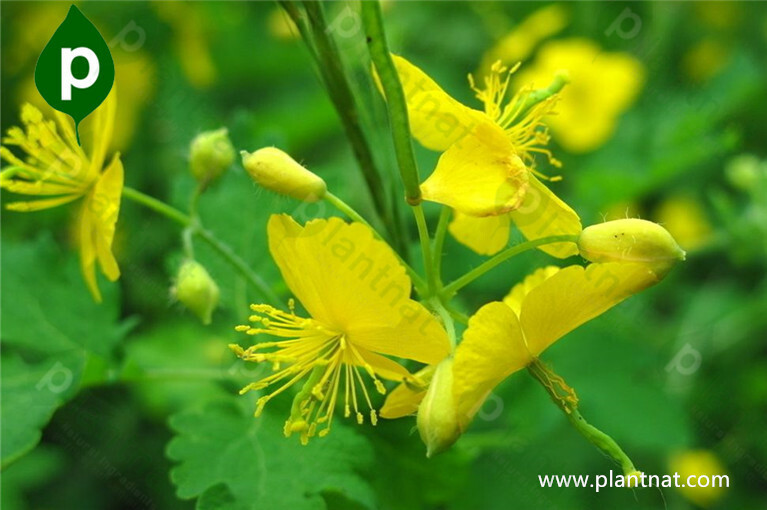 It has a better prevention and treatment to diabetes, hyperlipidemia, cancer, leukemia and other chronic diseases. At the same time propolis have a strong inhibitory on the virus, bacteria, fungi and wont kill the role of normal cells without side effects. 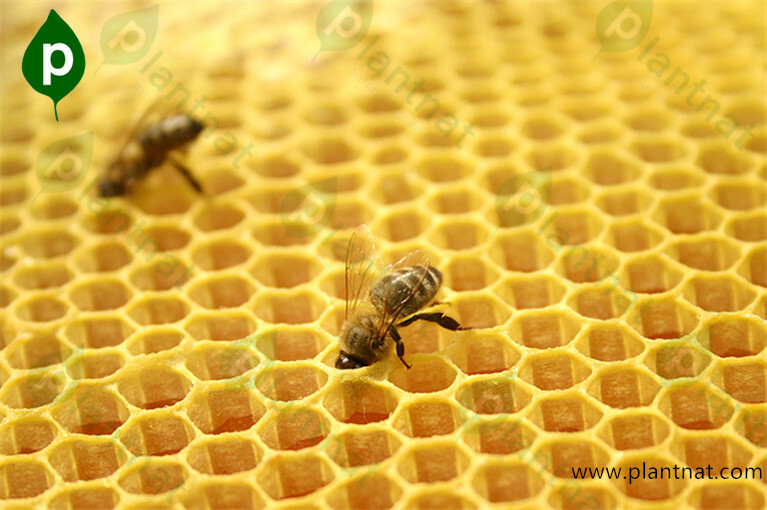 So the addition of propolis in food is not only a natural high-level nutrition, but also as a natural food additives. In recent years, the study also found that propolis after a special process of processing, propolis can be made of natural chewing gum. Propolis effective ingredients has the function of clean teeth and denture and can prevent the formation of dental caries, also can gradually eliminate the tartar. 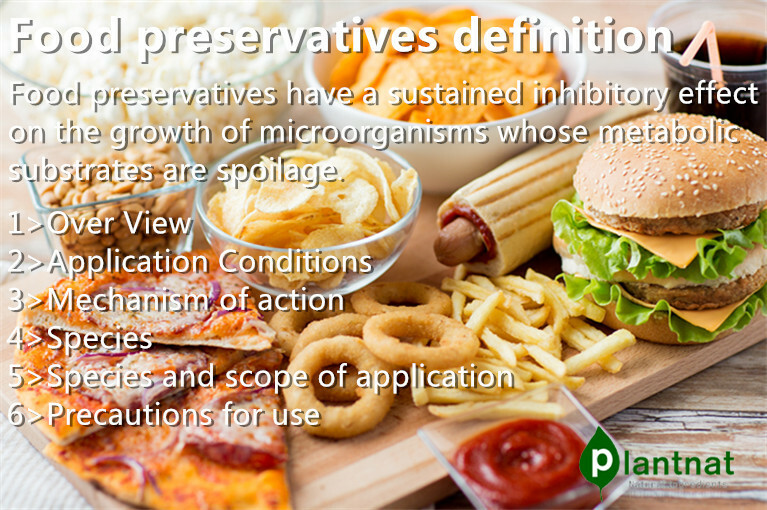 Chitosan can also be a natural preservative. 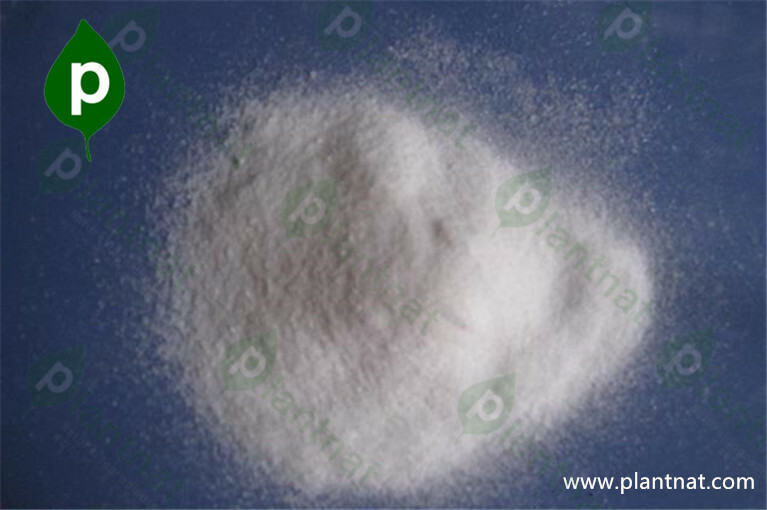 It is also called chitin, It is a kind of polysaccharides which from crab shrimp, insects and other chitin deacetylated. 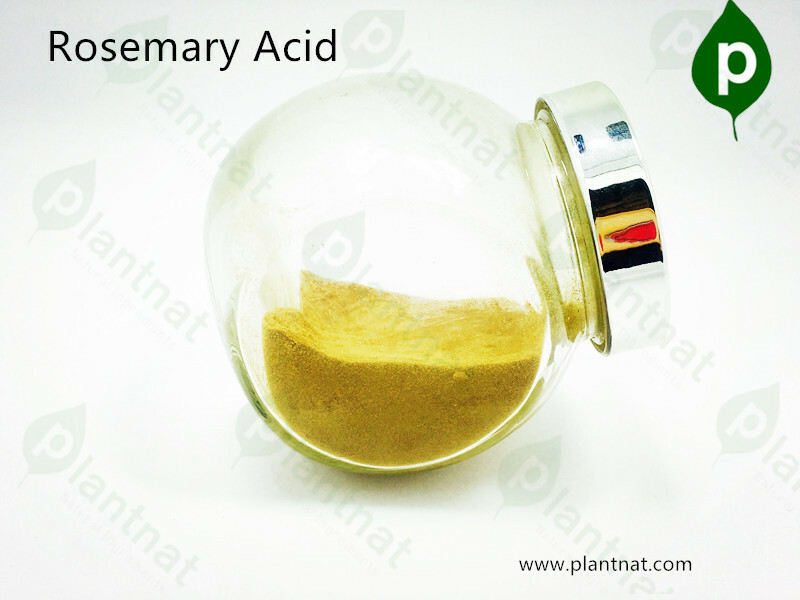 It has a strong inhibitory effect On E. coli, common Proteus, Bacillus subtilis, Staphylococcus aureus and without affecting the food flavor. 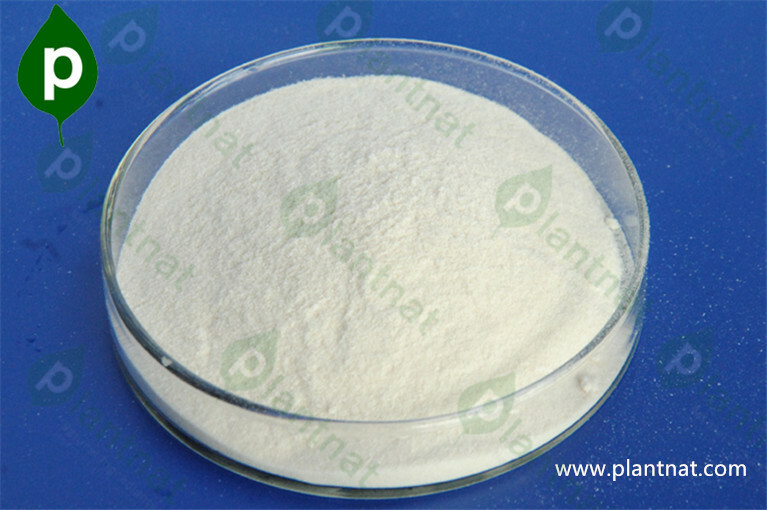 Chitosan is widely used in pickled foods, raw noodles, rice, bean paste, seasonings, strawberries and other fresh. 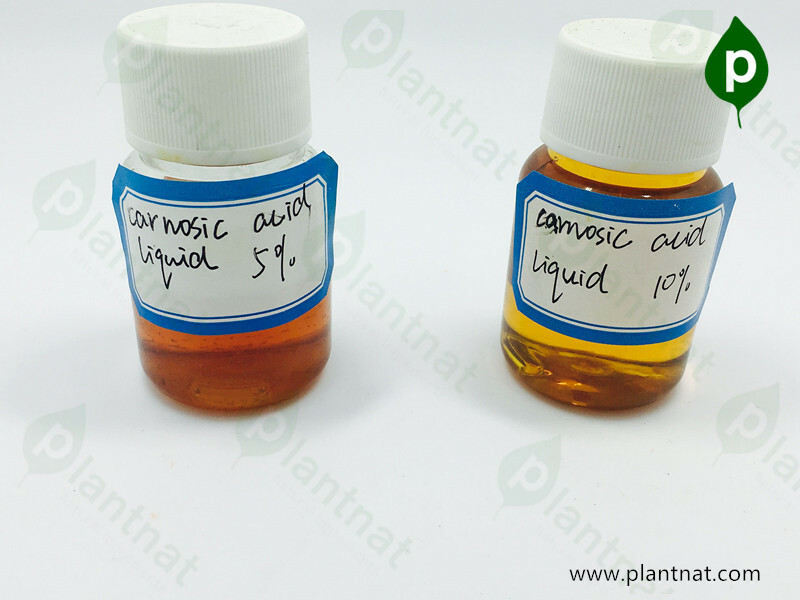 In recent years, the relevant publications at home and abroad published a lot of chitosan and chitosan derivatives on the preparation and application of research reports. With the research workers on the research of chitin in depth, its application will inevitably more and more widely. 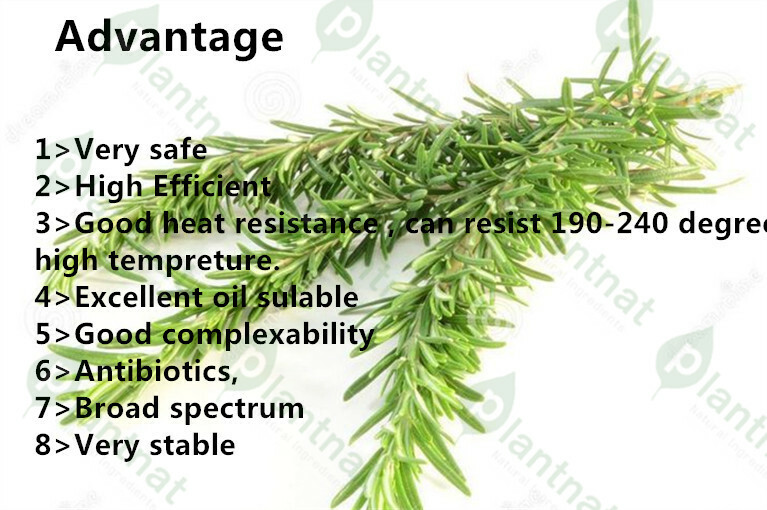 Plantnat is a 12 years rosemary extract manufacturer , if you wanna get some rosemary extract , try to contact with them.